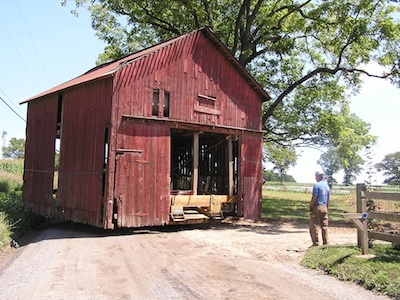 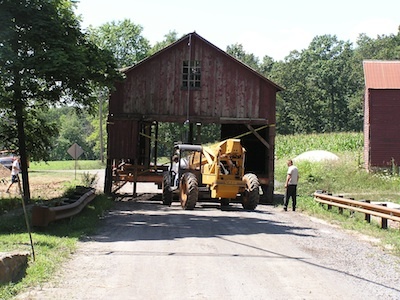 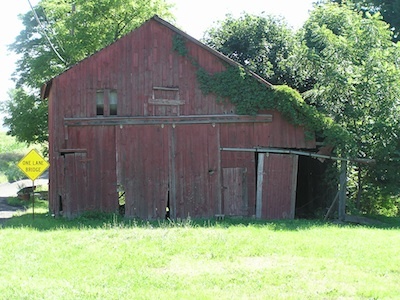 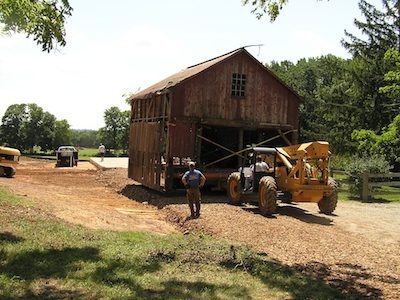 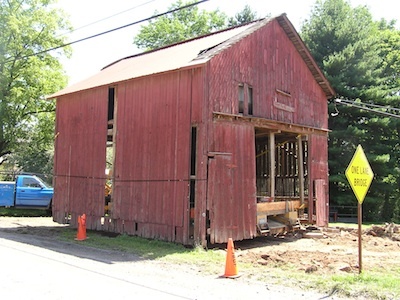 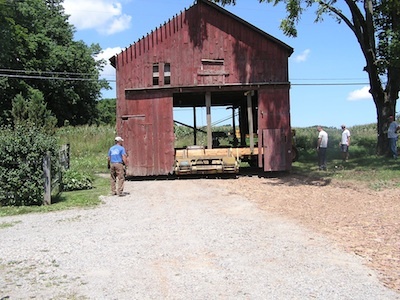 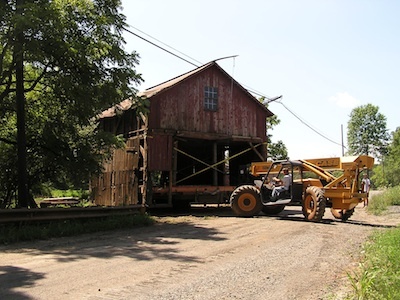 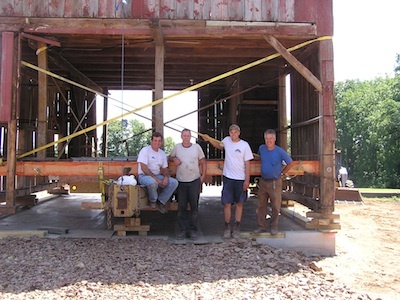 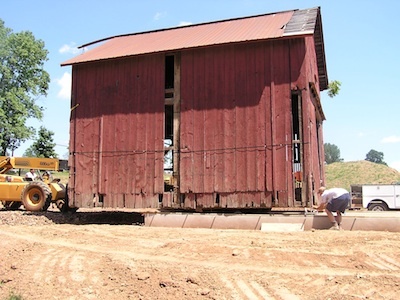 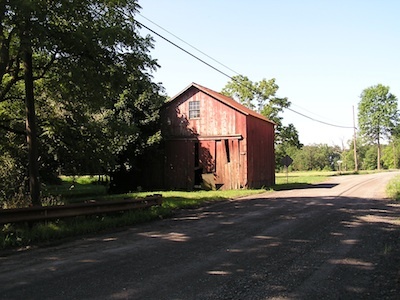 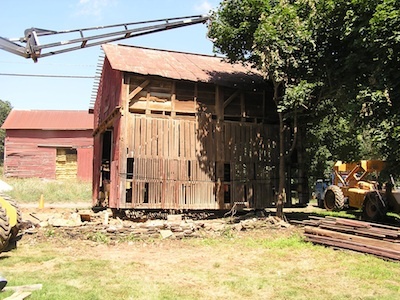 To save our 1811 barn, we needed to move it. 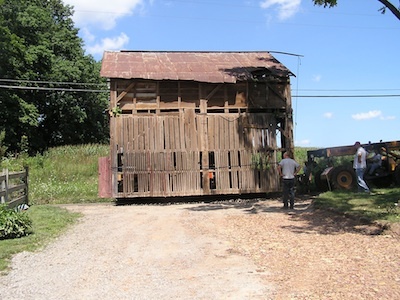 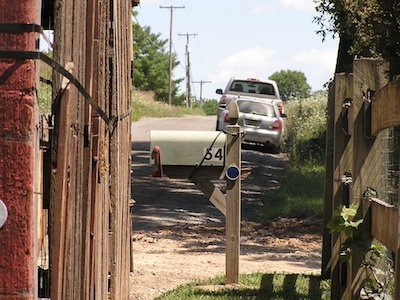 Two months of preparation were required, beginning in June 2010, followed by twenty minutes to move it on a warm sunny day in early August. 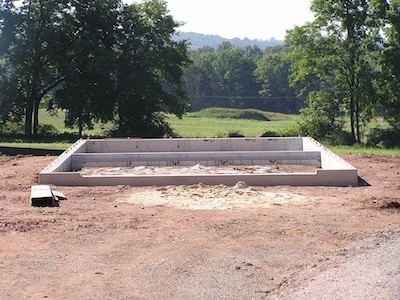 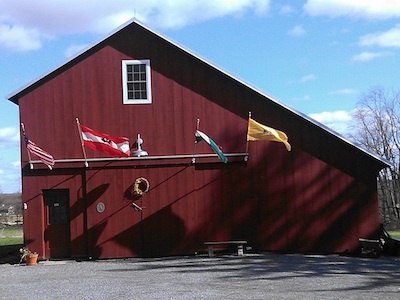 And by November, it was commissioned as our new winery. 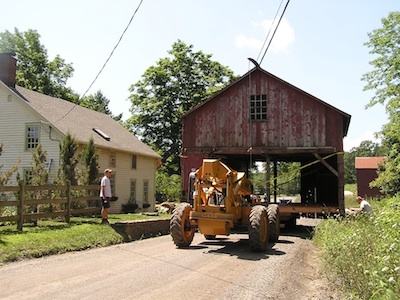 The slideshow below captures it all.